Coupled with custom fish processing options and conveniency, our Alaska Fishing Lodge provides an exclusive experience. Because of this, we’re able to give you a “hassle-free” travel package with every fishing adventure! 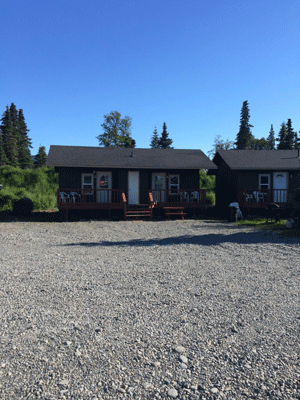 Furthermore, our goal is to provide a lodge where you can truly relax and enjoy Alaska! With that said, leave the details to our team and hop on board this season with for some killer fishing! 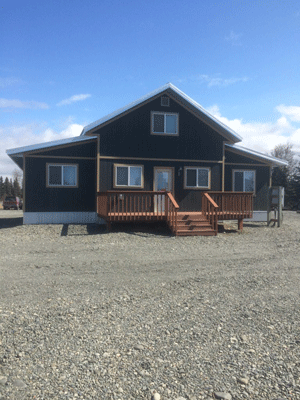 Our Alaska Fishing Lodge consist of cabins that are newly built. 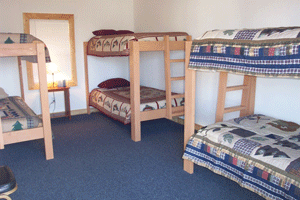 In particular, our cabin sleeps 2-4 comfortably and can sleep up to six people in our family bunking cabin. In addition, each cabin features a private bath and shower. 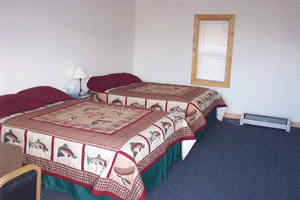 There are no cooking facilities in the cabins, but there are local restaurants are very close by. 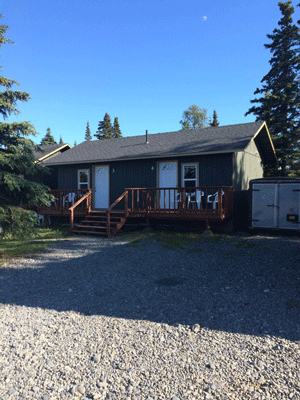 Furthermore, we look forward to your stay with at our Alaska Fishing Lodges this season!